See film critic Rafer Guzman's picks for the Oscar winners, box office hits and independent films that are available to watch On Demand, whether you subscribe to Optimum, Time Warner Cable, DirecTV, Dish or Verizon. Dates of availability may vary based on provider. 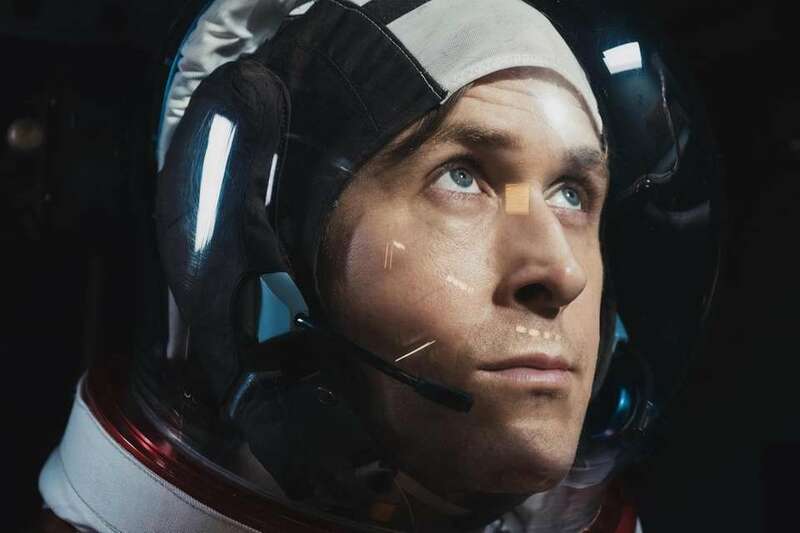 Ryan Gosling reteams with his "La La Land" director Damien Chazelle for a biopic about Neil Armstrong. The scenes of early rocketry and the first moon landing are dazzling, though Gosling's taciturn Armstrong dampens the emotional impact. With Claire Foy. (Available Jan. 22) Read our review here. 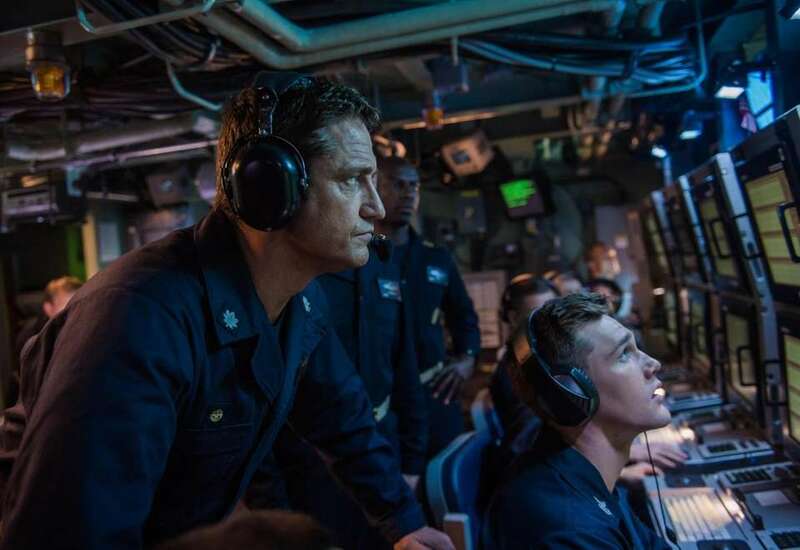 Gerard Butler is an American submarine commander on an unexpected mission: To save the Russian president. It's a wooden but watchable action-thriller straight out of the 1990s. The late Michael Nyqvist co-stars. (Available Jan. 29) Read our review here. The Hoffmann-Tchaikovsky "Nutcracker" goes into Disney overdrive, with a plot that defies explanation and an abundance of swirly-colored sets, high-art ballet and fairy-tale folderol. Highly dismaying. With Mackenzie Foy and Keira Knightley. (Available Jan. 29) Read our review here. A pretty doormat (Mila Kunis) discovers her ex-boyfriend was a CIA spy -- and then finds herself pulled into his latest mission. Kate McKinnon, as the kooky best friend, almost never lands a solid laugh, which leaves very little to recommend this subpar action-comedy. Read our review here. 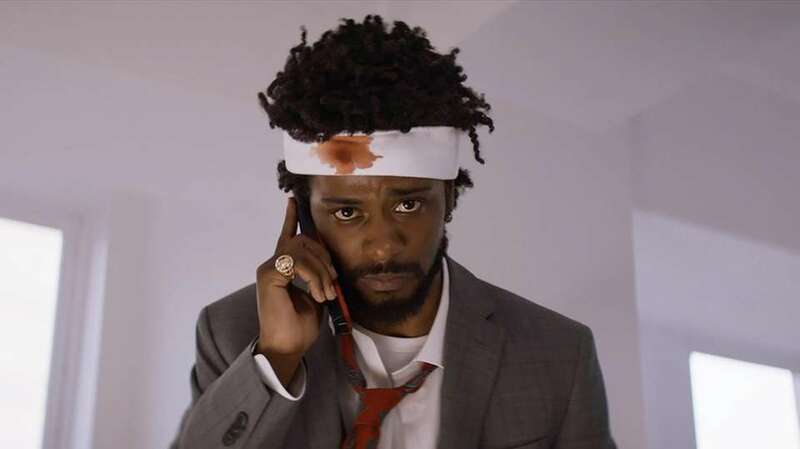 Boots Riley's comedy about a young black slacker (Lakeith Stanfield) who becomes a telemarketing success by using his "white voice" is a satire on -- well, just about everything. It's hugely original and ceaselessly inventive, somewhere between "Get Out" and "Repo Man." A must-see. Read our review here. Everything that defined 2008's "Mamma Mia!" 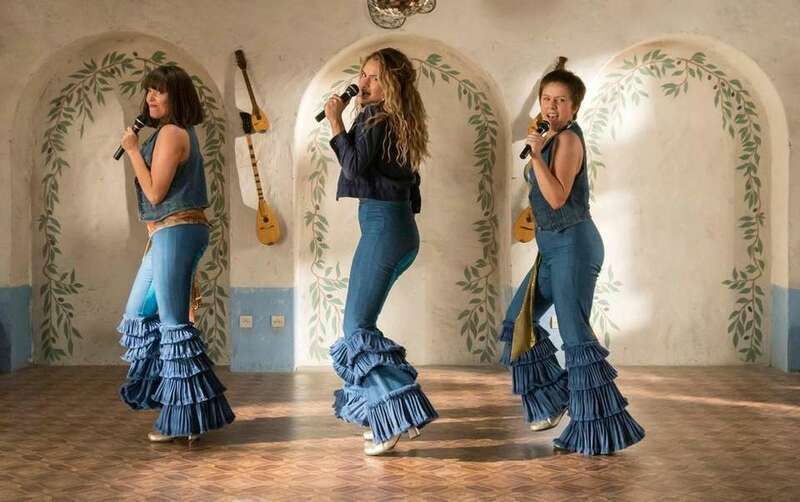 -- unimpressive singing, near-zero choreography -- is amplified in this sequel, which means fans will love it and others will find it almost unbearable. 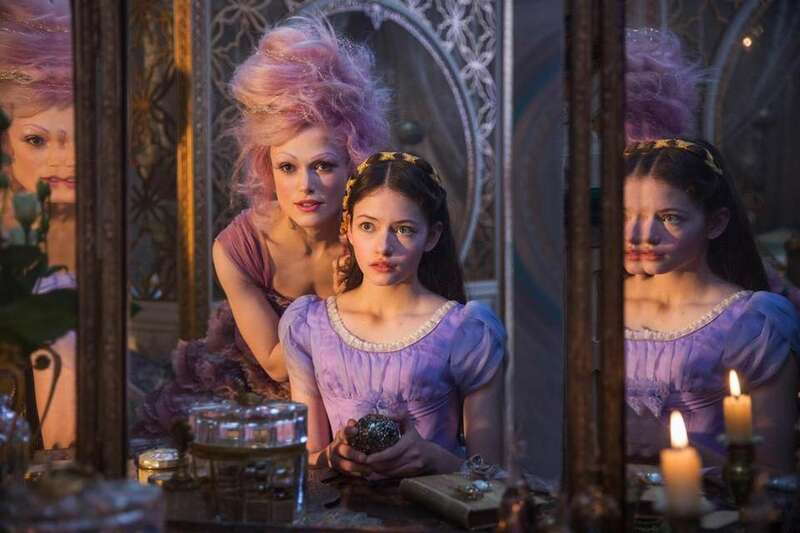 With Amanda Seyfried, Lily James, Colin Firth and a much-needed Cher. Read our review here. A young man steals a laptop that leads him into a creepy corner of the internet. The concept -- everything we see is on a laptop or device -- still has some novelty, but the scares are scarce and the tone a bit ponderous. Read our review here. 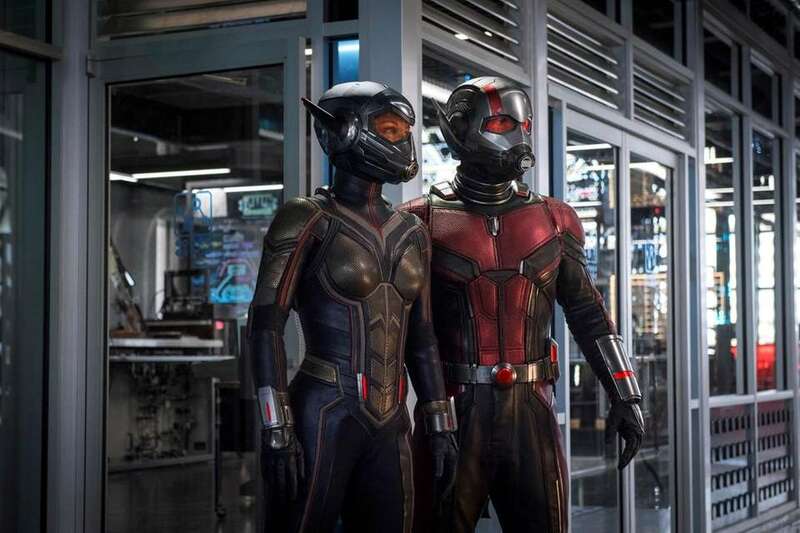 After a terrific start with 2015's "Ant-Man," the budding franchise stumbles with this sequel, a semi-entertaining stopgap until the next big "Avengers" blowout. With Paul Rudd and Evangeline Lilly. Read our review here. This movie's middling box-office was supposedly a result of "Dwayne Johnson fatigue" -- but if you're immune to that, this is a winner. It's an unabashed knockoff of "Die Hard" with a softer PG-13 rating and still plenty of action and spectacle. Read our review here. 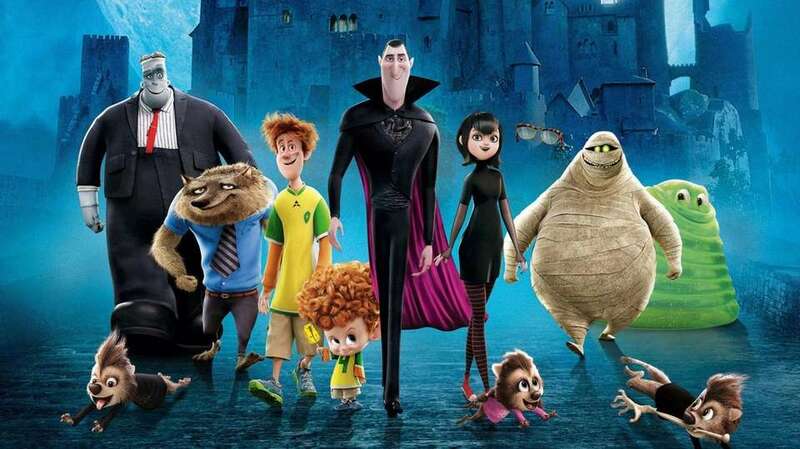 Dorky dad Dracula takes a cruise with his Gothy family and monster pals. This frenetic and unfocused animated sequel may fry the circuits of even very young viewers. With the voices of Adam Sandler, Kathryn Hahn and Selena Gomez. Read our review here. 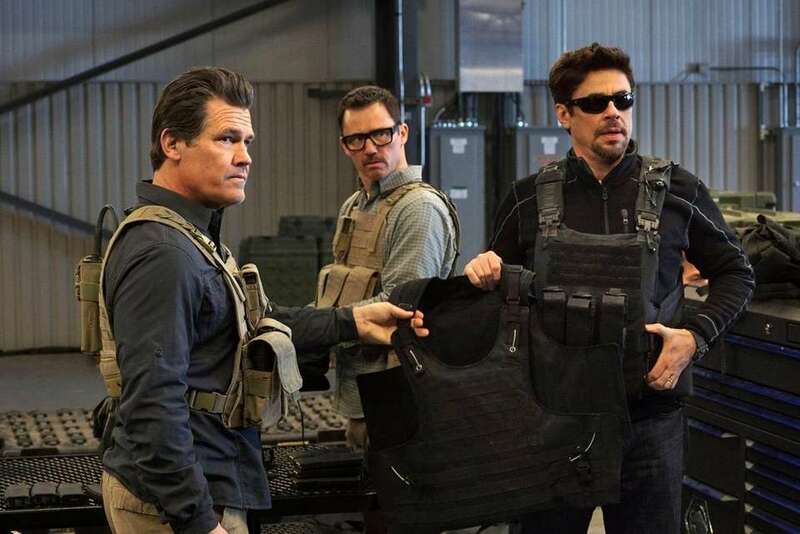 Photo Credit: Richard Foreman Jr.
Benicio Del Toro's quiet assassin Alejandro, an enigmatic presence in 2015's "Soldado," is the focus of this watchable but meandering sequel. With Josh Brolin. Read our review here. The premise is terrific: A young valet (Robert Sheehan) drives his customers' cars to their houses, pilfers a few items, then leaves -- until the night he discovers a woman chained up in a dungeon. It's a great premise, though the movie doesn't quite live up to it. 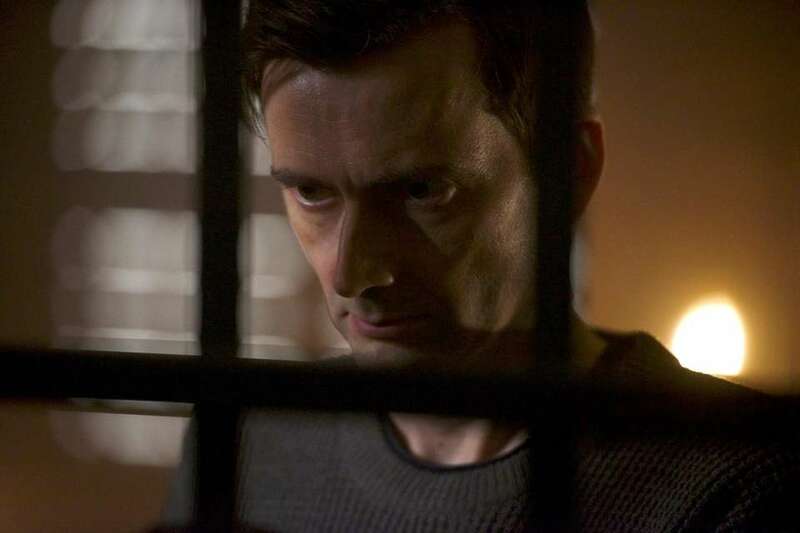 David Tennant, as the sicko villain, has his moments. Read our review here. A divorced housewife (Melissa McCarthy) decides to go back to college -- the same one her daughter (Molly Gordon) attends. This is meant to be McCarthy's "Back to School," but it's ruined by weak writing from McCarthy and her husband, Ben Falcone, who also directs. Read our review here. 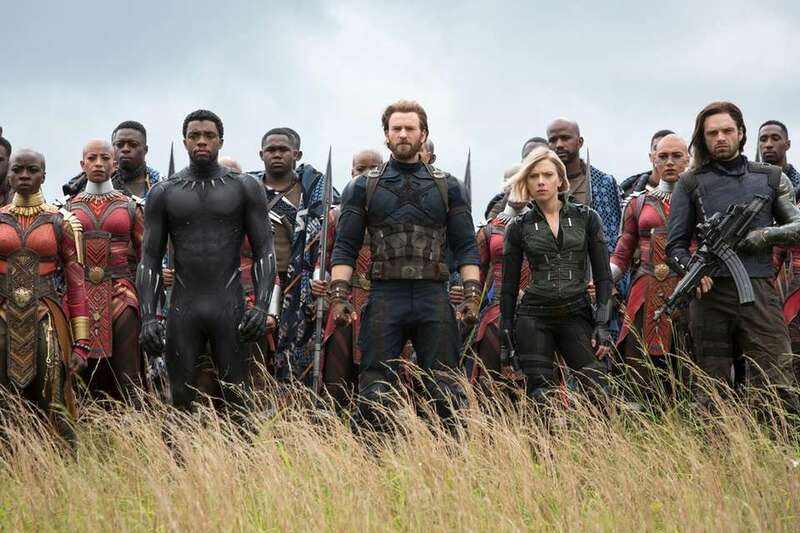 Just an opinion: The "Avengers" movies tend to be the least interesting in the Marvel Cinematic Universe. "Infinity War" is different. Yes, the usual hero-banter is still here, as are the biff-boom action sequences. But thanks to Josh Brolin as Thanos, a villain with gravitas and soul, "Infinity War" feels unusually impactful and moving, maybe even a wee bit profound. Younger viewers should be warned that all does not end well. Read our review here. 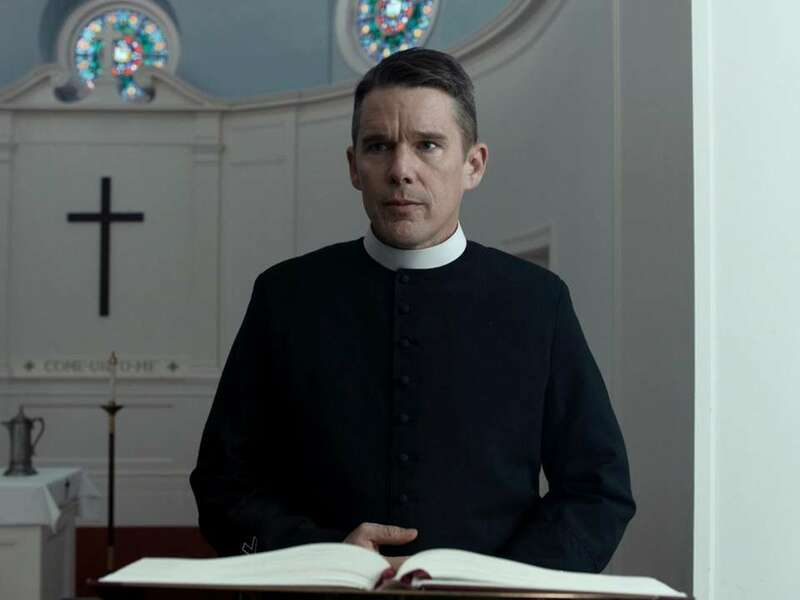 In a career-best performance, Ethan Hawke plays a small-town pastor in upstate New York who becomes obsessed by global warming and decides to take cataclysmic action. Writer-director Paul Schrader, the man behind "Taxi Driver," updates that classic with new themes and a new sense of urgency. Read our review here. Marvel continues to satirize and deface its own superheroes with this sequel. Ryan Reynolds returns in the title role, with Josh Brolin as the time-traveling Cable. Lots of language, violence, snark and Marvel in-jokes, all of which should satisfy fans. Read our review here. Four older women find that reading "50 Shades of Grey" rekindles their libidos. 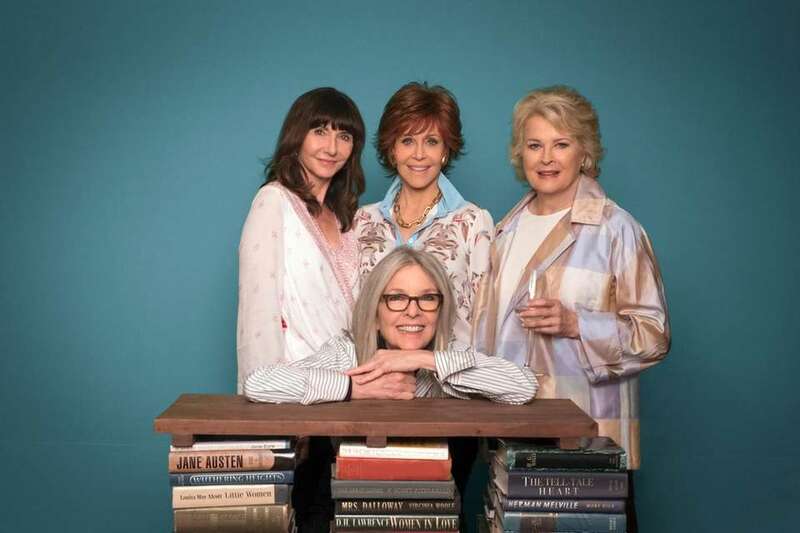 This rom-com is definitely vanilla, but the stellar cast -- Diane Keaton, Mary Steenburgen, Jane Fonda and Candice Bergen -- makes it watchable. Read our review here. Five grown men continue their grade-school game of tag even as one of them -- who has never been "it" heads to the altar. "Tag" is based on a true story (!) 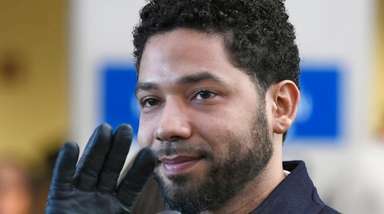 but does a disservice to the real-life taggers by portraying them as a bunch of unlikeable bumblers, liars, sore losers and even sore winners. 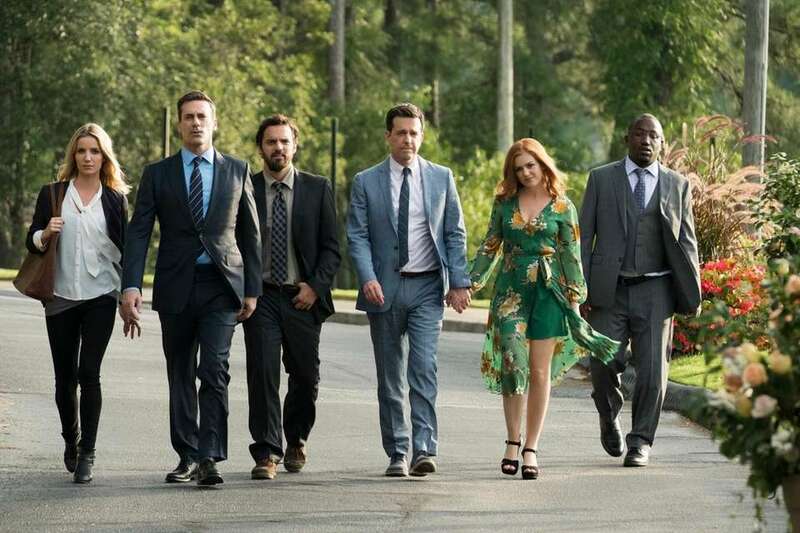 With Ed Helms, Jon Hamm, Jeremy Renner and Hannibal Buress. Read our review here. In a high-tech future, a paralyzed man (Logan Marshall-Green) receives a chip implant that allows him to walk again -- and track down the men who killed his wife. This reworking of "RoboCop" is great fun, with inventive camerawork, a bloody sense of humor and some terrific action sequences. Read our review here. Steven Spielberg returns to form with this virtual-reality romp about a dystopian world whose only escape is an online fantasy called The Oasis. It's fast, fun, glitzy and guaranteed to please. With Tye Sheridan, Olivia Cooke and Mark Rylance. Read our review here. A primatologist (Dwayne Johnson, if you can believe it) must help stop three monstrous animals -- wolf, gorilla, crocodile -- from destroying Chicago. Preposterous and very fun, with top-notch effects and that dependable Johnson charm. 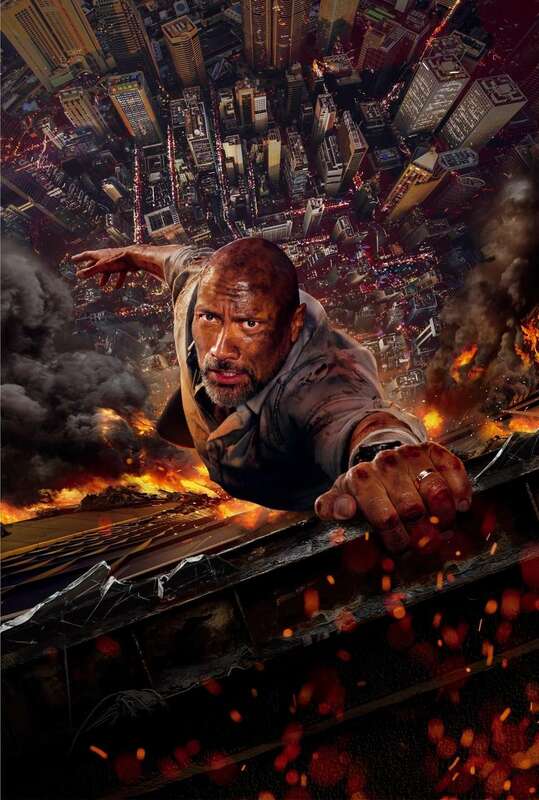 Directed by Brad Peyton ("San Andreas"). Read our review here. Wes Anderson's latest stop-motion film, about a Japanese boy searching for his faithful dog in a sci-fi dystopia, is exactly what you'd expect: odd, endearing, not as emotionally impactful as it could be. Excellent voice work from Edward Norton, Jeff Goldblum and Scarlett Johansson. Read our review here. 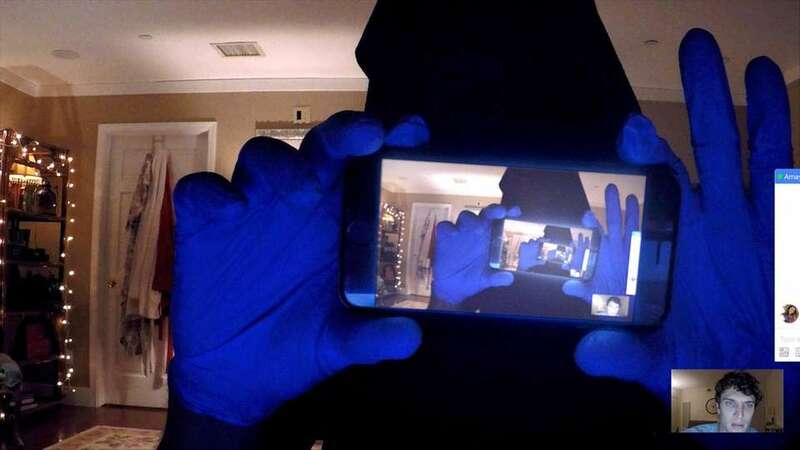 Several vacationing college kids play the age-old game of this film's title, then discover they must keep playing -- even as they die one by one. 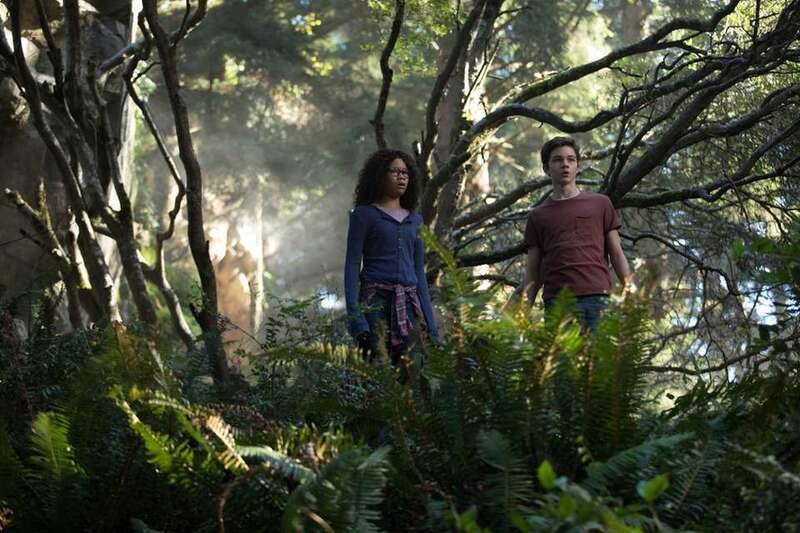 This is an enjoyable teen thriller, briskly executed and fairly creative in its O. Henry-style deaths. With Lucy Hale and Tyler Posey. Read our review here. Amy Schumer's latest, about a woman who wakes up from an accident believing she looks like a supermodel, is a tad too unfocused to be the spot-on comedy it could have been. Schumer is endearing, though, and the film's "Wizard of Oz" message ultimately resonates. Read our review here. 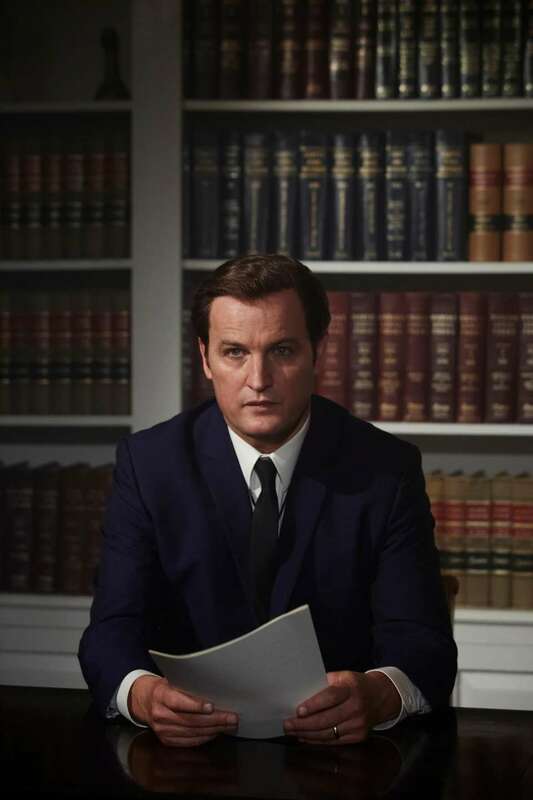 John Curran's gripping drama recounts the night in 1969 when Sen. Ted Kennedy left the scene of a car accident that killed a young female campaign worker. Some said it went too far, others that it didn't go far enough -- a good sign that Curran did it right. With Jason Clarke and Ed Helms. Read our review here. This hit horror movie, starring John Krasinski as a man protecting his family from creatures who hunt by sound, is ripping good fun and even cinematically daring. Though you barely notice it, the movie is almost completely free of spoken dialogue. With Emily Blunt. Three parents leap into action after realizing their daughters plan to lose their virginity on prom night. The jokes and language are raunchy, the sexual attitudes perhaps a bit too casual, but overall it has a good heart and some fun moments. 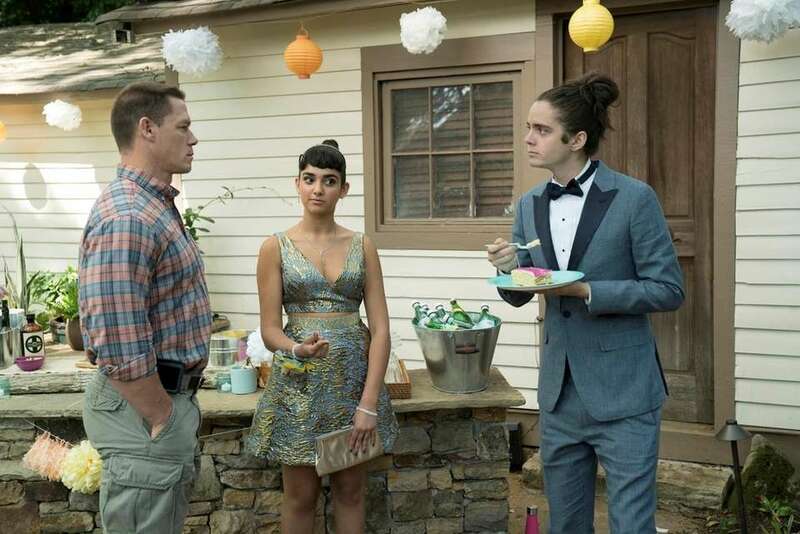 With John Cena, Ike Barinholtz and a very good Leslie Mann. The long-awaited big-screen adaptation - with an ethnically diverse cast that includes Mindy Kaling and Storm Reid - is a major letdown: Confusing, silly-looking, slow-moving. Read our review here. 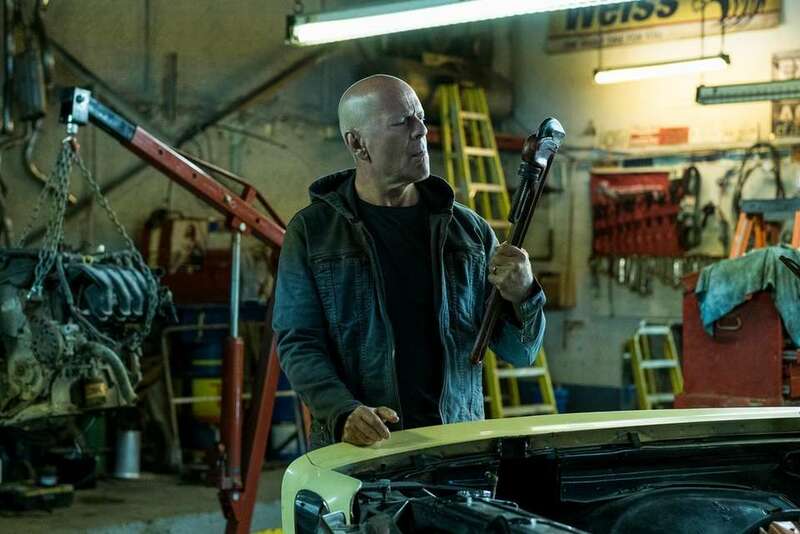 Bruce Willis steps into Charles Bronson's shoes in this remake of the 1974 classic. Where the original was troubling and confrontational, this version is blithe and bloody, entertaining but empty. Directed by Eli Roth ("The Green Inferno"). Read our review here. 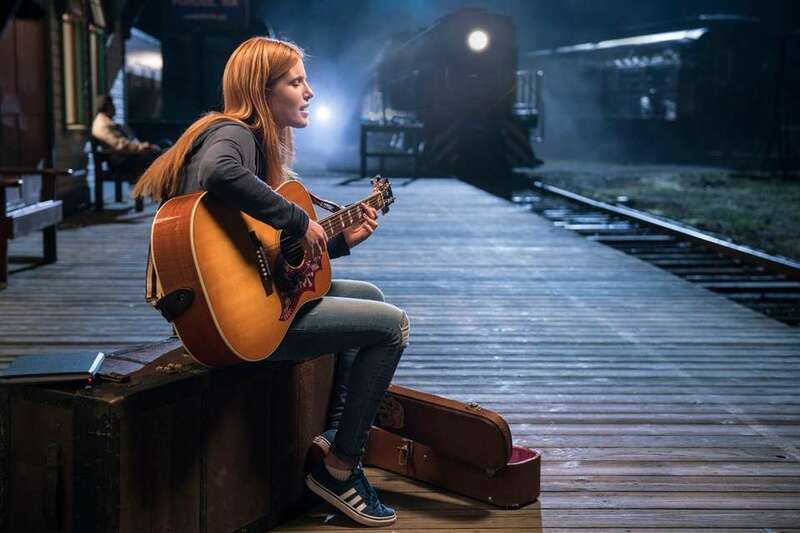 This unusual story centers on a girl (Angourie Rice) who falls for a genderless spirit, named "A," that inhabits random teenage bodies for a brief 24 hours. It's a decidedly non-binary romance that works surprisingly well thanks to an eager young cast and sensitive direction by Michael Sucsy. Read our review here. An average family stumbles into a trailer park, only to be hunted down by masked psychotics. This is a marginal improvement on 2008's deeply depressing horror flick "The Strangers," which is not saying much. Starring Christina Hendricks. Read our review here. 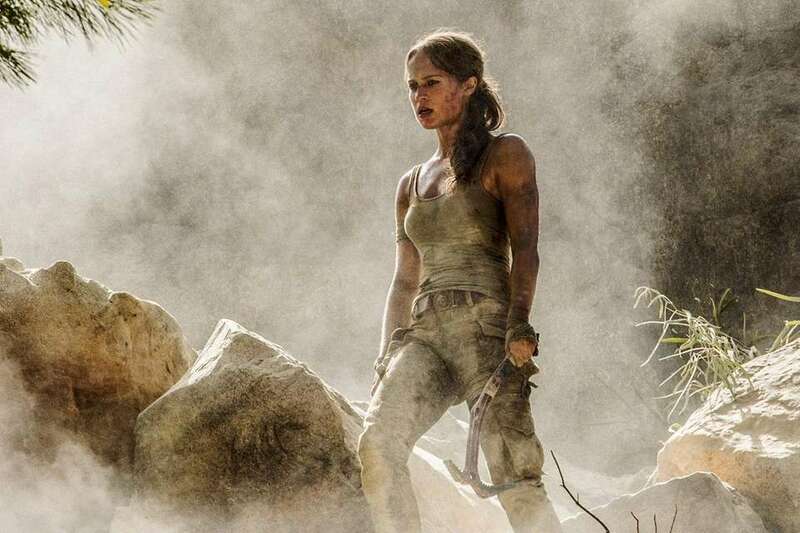 Alicia Vikander takes over for Angelina Jolie as the female Indiana Jones and - surprise! - knocks it out of the park in this gripping prequel (credit goes to the fittingly named director Roar Uthaug). It's fun, smart, entertaining and works on a human level, too. Why aren't all reboots this good? Read our review here. If you loved 2011's animated "Gnomeo and Juliet" - a garden-gnome version of Shakespeare - you'll be disappointed by this half-baked take on Conan Doyle's famous sleuth. Johnny Depp provides the voice of the title role. Read our review here. John Boyega, the new "Star Wars" regular, breathes a little life into this monster-movie sequel. (He's both the lead actor and a producer.) It's loud, preposterous, aimed squarely at pre-teens and makes for a perfectly decent popcorn movie. Read our review here. The story of one of the Bible's most riveting figures - the Christian-hunter who becomes a believer - is transformed into a talky, musty period-piece. 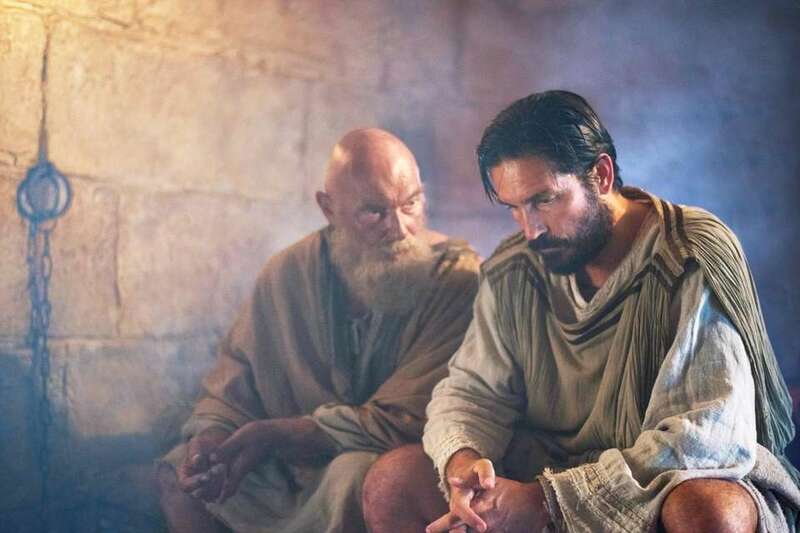 With Jim Caviezel and Olivier Martinez. Read our review here. Katie (Bella Thorne) has a rare disease that makes her fatally allergic to sunlight, but cute Charlie (Patrick Schwarzenegger, son of Arnold) loves her anyway. It's "Love Story" with blackout curtains. Read our review here. 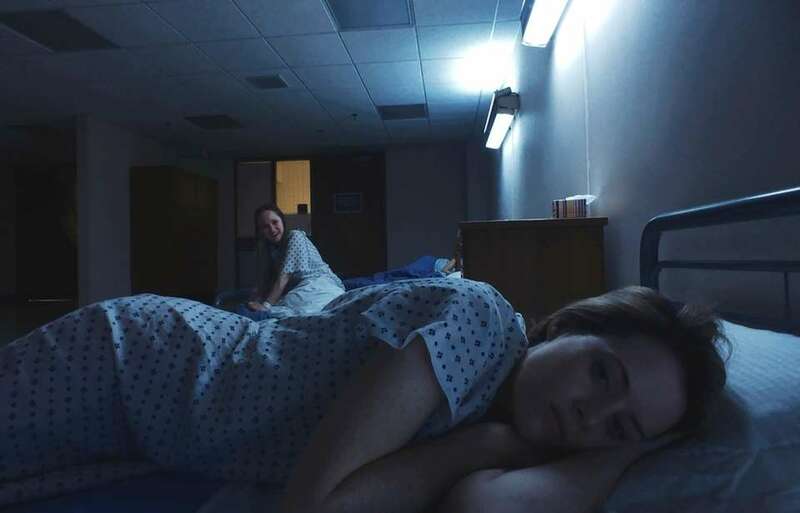 A brittle, troubled woman finds herself involuntarily committed to a psych ward. Steven Soderbergh's thriller, shot entirely on iPhones and featuring a terrific Claire Foy, is a Hitchcockian gem that delivers major jolts. Great filmmaking, and great fun. Read our review here. Best TV shows now on Netflix, Amazon and moreThis age of "Peak TV" can mean too much to watch, too much to sample, too much to absorb. We live in a TV age of bounty, but maybe too much bounty. Where to turn? 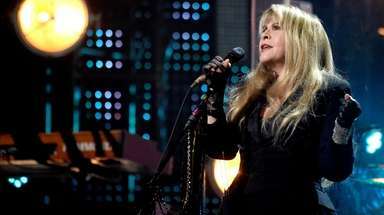 Best TV shows on NetflixNetflix originals "Orange Is the New Black" and "House of Cards" may be the obvious choices for must-binge shows, but the streaming service has plenty of others to satisfy any TV appetite.